Bronwyn is a fully trained and certified Iyengar Yoga teacher with more than 10 years teaching experience. 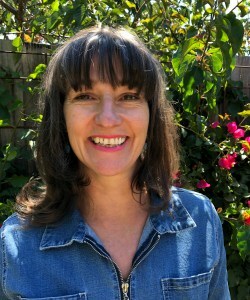 She is the director & principal teacher at Yogaville and a local resident of the inner North for over 25 years. One of the things Bron loves most about Yoga is its ever evolving nature & that there is no end. She truly believes that no matter where we are in our lives, yoga always has something to offer us. Yoga can help us to learn who we really are and with sustained effort through the practice, uncover the best version of ourselves we can possibly be. In the Iyengar method, the use of asana and pranayama as vehicles to study ourselves, is of particular interest to Bron. 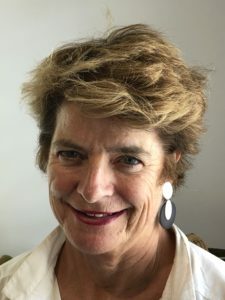 She has studied in Pune, India directly with the Iyengar family and is a current Board member & past chair of the Events Committee of the Iyengar Association of Australia (IYA). Bronwyn is a full time senior yoga teacher, certified at the Intermediate Junior 3 Level. Bron finds inspiration for her teaching from daily life. She still has a strong interest in music, having worked for many years for an independent record label. When not teaching or practicing yoga, you’ll find her traveling to somewhere warm, making a pot of tea, at the footy or just hanging out at home with her partner, kids & cats. Natalie began practicing Yoga in 1994 and received her full certification in 2007. Curiosity is what drew Natalie to the practice in the first place and curiosity is what keeps her on the mat. Natalie has been struck by how yoga impacts on all levels of the human system; benefits can be felt on the physical, psychological, emotional and spiritual planes which makes Yoga a truly holistic package. Even the novice will walk away from the first class feeling better somehow. Being able to share this fascinating and wondrous subject is something she loves to do. Natalie is certified at the Intermediate Junior 1 level. Scott's commitment to yoga practice began over 15 years ago after he discovered the benefits of consistent practice, first hand, during recovery from a serious back injury. 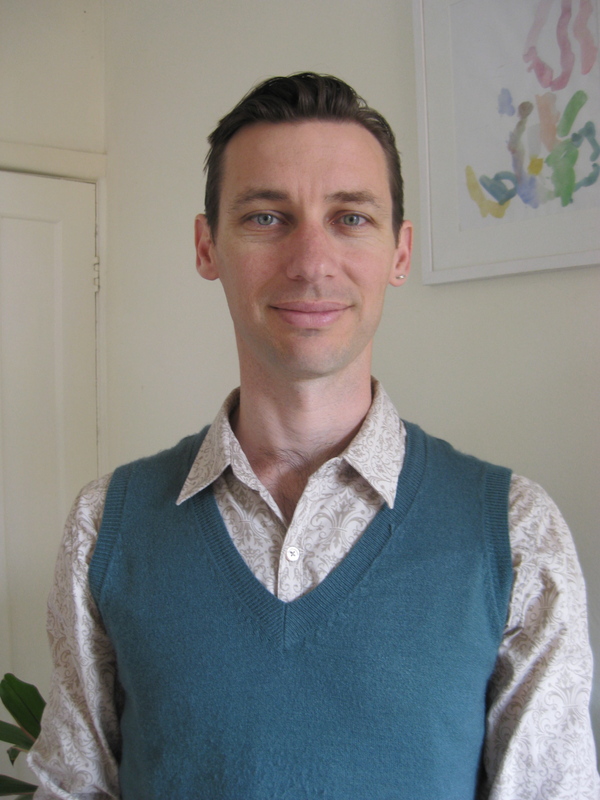 Inspired, Scott then went on to complete his yoga teacher training under some of Australia's leading senior teachers at the Clifton Hill Iyengar Yoga Studio. Qualifying in 2010 he is an experienced and certified Iyengar yoga teacher. Maintaining his own regular practice Scott is dedicated to sharing his love of yoga through teaching and pursues ongoing study and mentorship with senior teachers. Additionally, Scott works in the public health system as a physiotherapist. Scott is currently certified at Introductory Level. 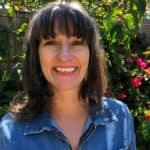 Fiona began to explore and practice yoga more than 20 years ago as a respite from the juggle of young children and paid work and following major surgery. At that time yoga provided an opportunity to focus on strengthening and healing physically as well as a window to quieten and calm the mind. Teaching yoga has allowed Fiona to work with others and deepen her understanding of the process and impact of Iyengar yoga. Fiona has been fortunate to visit the Iyengar Institute in Pune, India on a number of occasions and benefit from the teachings of the Iyengar family including, Mr Iyengar, his children Geeta and Prashant and granddaughter Abijahta. A reflection by Mr Iyengar that beautifully conveys the wholistic nature of yoga.